On Saturday 20th October the Cubs and Scouts of the 14th had use of the Longfield School IT Suite (thanks to ASL Faro who is an IT Assistant there) in order to join JOTI. 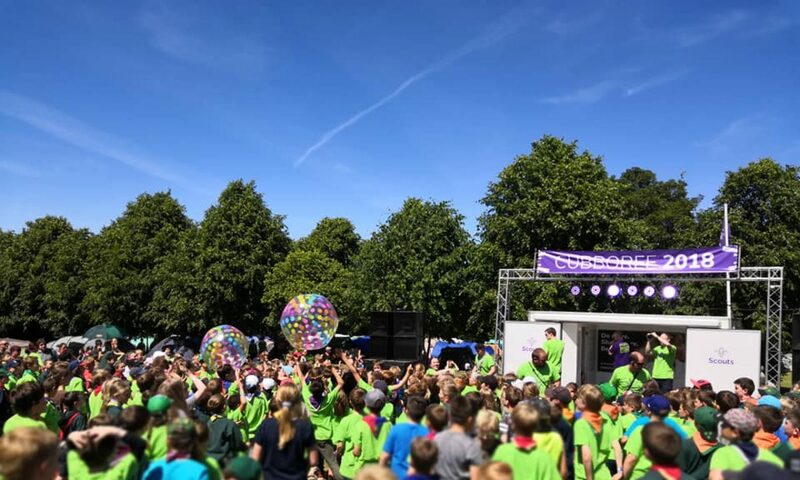 We had a fantastic time at the Jamboree, during which we made contact and chatted to other Cubs, Scouts, Explorer Scouts, Rover Scouts and Leaders from 51 countries across the globe. It was interesting to see that when we joined (just before 10am) we were talking with people from the East (Phillipines, Indonesia, etc.) but as we left we were chatting with Bolivia, Brazil and Chile in the West.